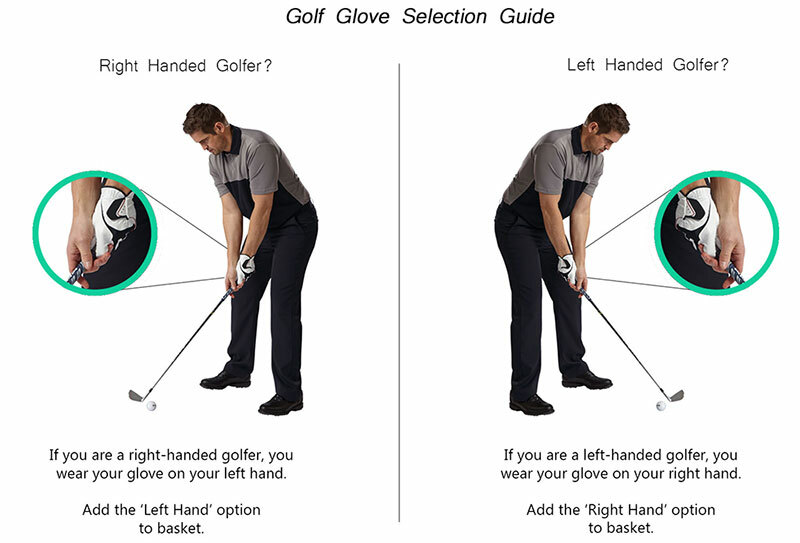 Get the maximum grip and feel for your game, the Stratus Tech glove offers a combination of Hypertec synthetic and leather material for durable performance. 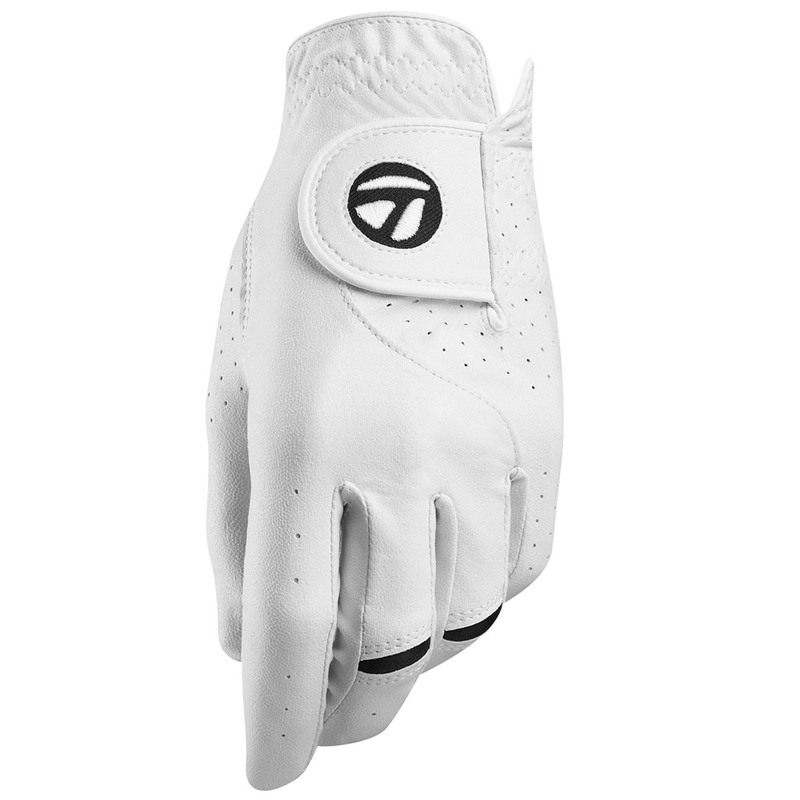 The glove has a 4-way stretch construction, with strategically placed micro-perforations to maximise breathability. 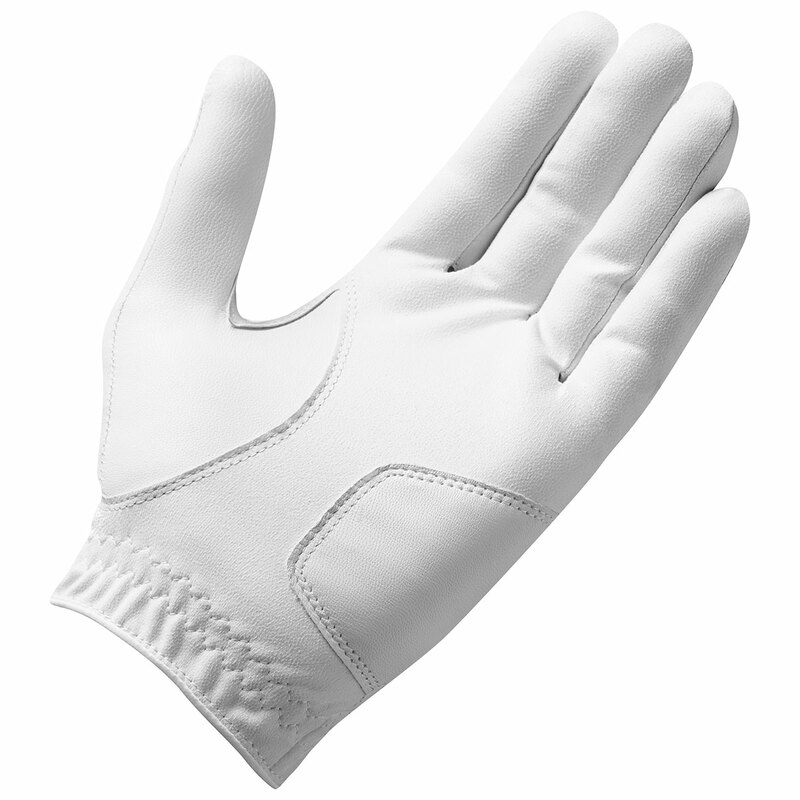 This offers sweat and humidity resistance to help you maintain your grip in warm humid conditions.